Ramon Hygiene Floor Squeegee 450mm wide high quality floor squeegee ideal for the removal of liquids from hard surface areas. 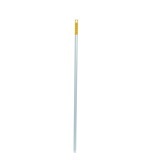 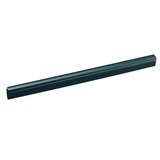 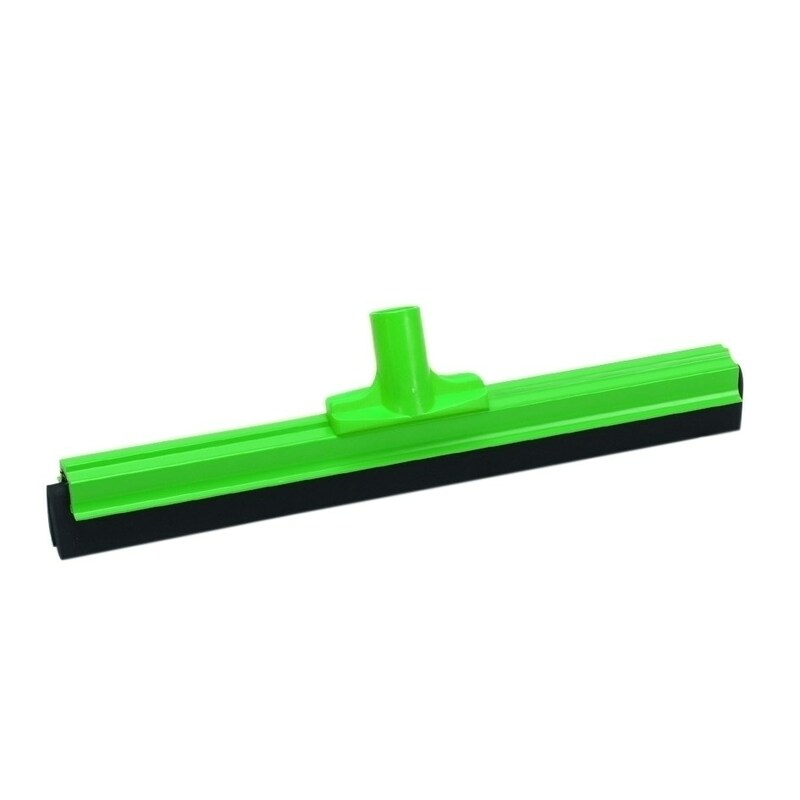 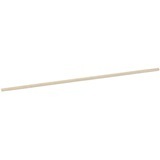 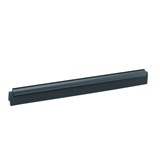 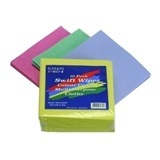 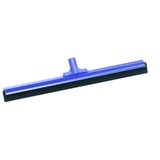 Replacement squeegee blades are available for this floor squeegee product code RHR45. 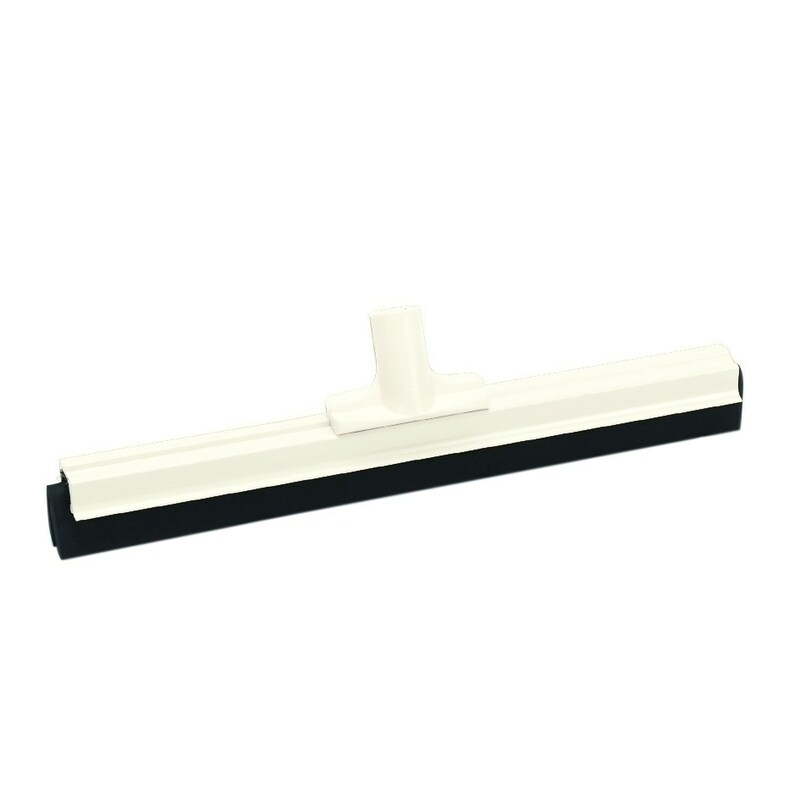 Not the floor squeegees you were looking for? 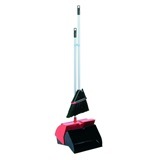 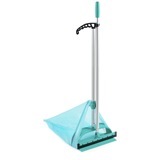 View more floor squeegees or our entire range of mopping systems.